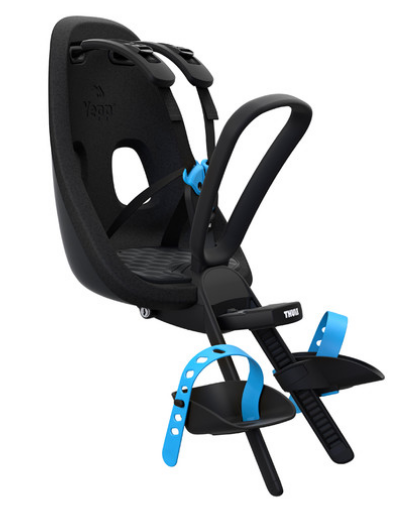 Product information "Thule child seat Yepp Nexxt Mini black"
The new Thule child seat makes every trip an experience. • There is a comfortable palm rest for the child's hands while driving. • The universal quick release bracket for normal and ahead stems allows the bicycle seat to be attached or removed in seconds. • Developed and tested for children from 9 months * up to 3 years weighing up to 15 kg. * Talk to a pediatrician for children under 1 year of age. Related links to "Thule child seat Yepp Nexxt Mini black"
Customer evaluation for "Thule child seat Yepp Nexxt Mini black"